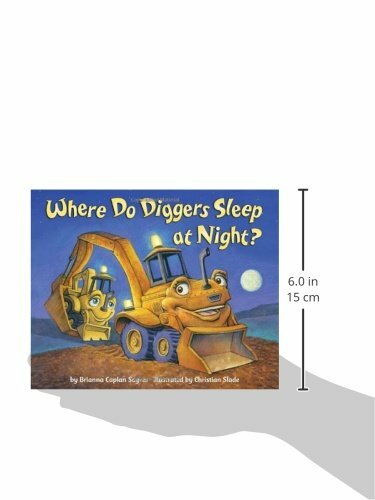 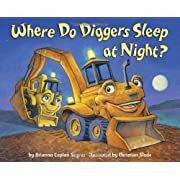 The bedtime rituals of little diggers and sell off trucks at a construction web page must be slightly familar to children pronouncing goodnight. 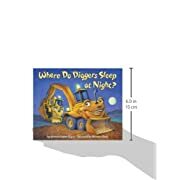 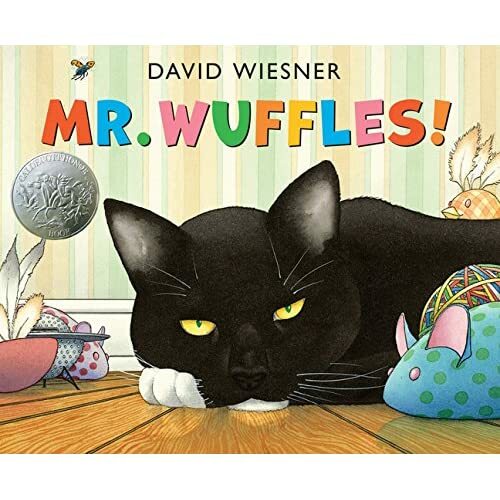 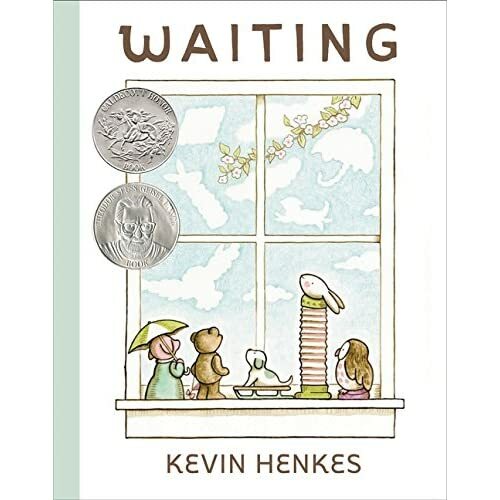 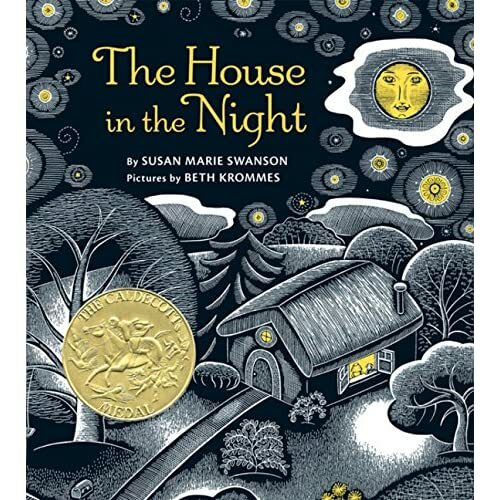 Young readers will identify with fire engines, tractors and monster trucks because the vehicles ask for one more story even as their mommy trucks tuck them in, and their daddy trucks sing a goodnight song. 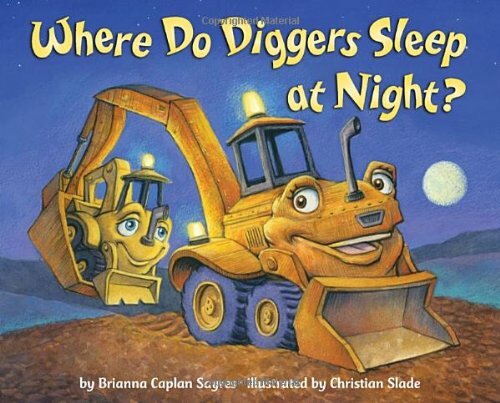 Youngsters who can not get enough of trucks will love Brianna Caplan Sayres things-that-go bedtime story.